Volvo's flagship XC90 SUV continues to prove popular in the key U.S.market. 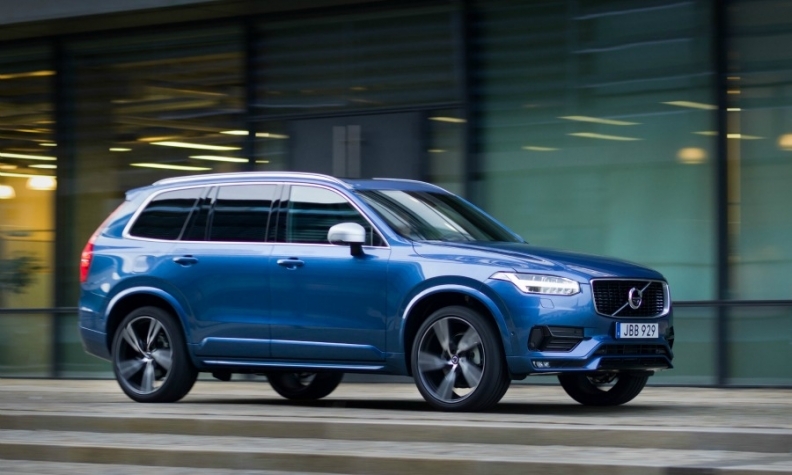 Volvo's global sales rose 12 percent in March as demand for the automaker's SUVs helped boost deliveries in the key U.S. and China markets. Sales increased to a monthly total of 52,279 cars, Volvo said in a statement on Monday. This helped first-quarter deliveries rise 12 percent to 120,591. Sales at the automaker have now risen for 10 consecutive months. Volvo reported strong growth in all of its major markets. U.S. deliveries increased by 16 percent, boosted by demand for the automaker’s flagship XC90 SUV, while volume in China was up 14 percent on sales of the locally produced Volvo XC60 and S60L models. Volume in Western Europe grew 14 percent, while at home in Sweden, deliveries rose 11 percent. The automaker, owned by China's Zhejiang Geely Holding, wants to boost global sales to 800,000 by 2020. Volvo sold a record 503,127 cars worldwide in 2015.